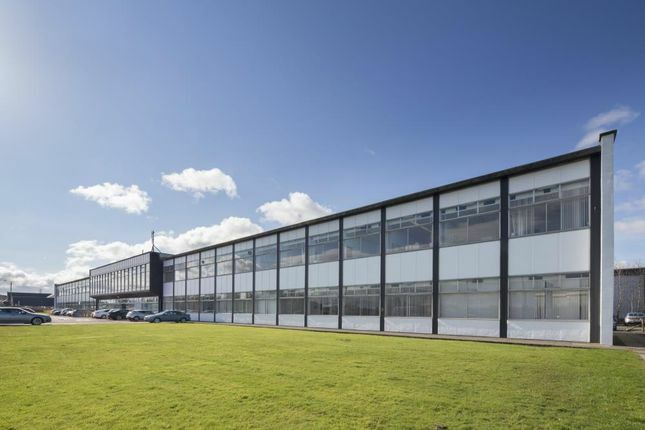 St James Business Park occupies a prominent roadside location on the south west side of Linwood Road, approximately 15 miles east of Paisley town centre and 9.5 miles west of Glasgow city centre. The Park benefits from having direct links to Glasgow via the A737, leading directly to the M8 motorway. There are also frequent bus services to Glasgow, Paisley town centre, Johnstone, Linwood and a number of north Ayrshire towns, all stopping within close walking distance to the Park.